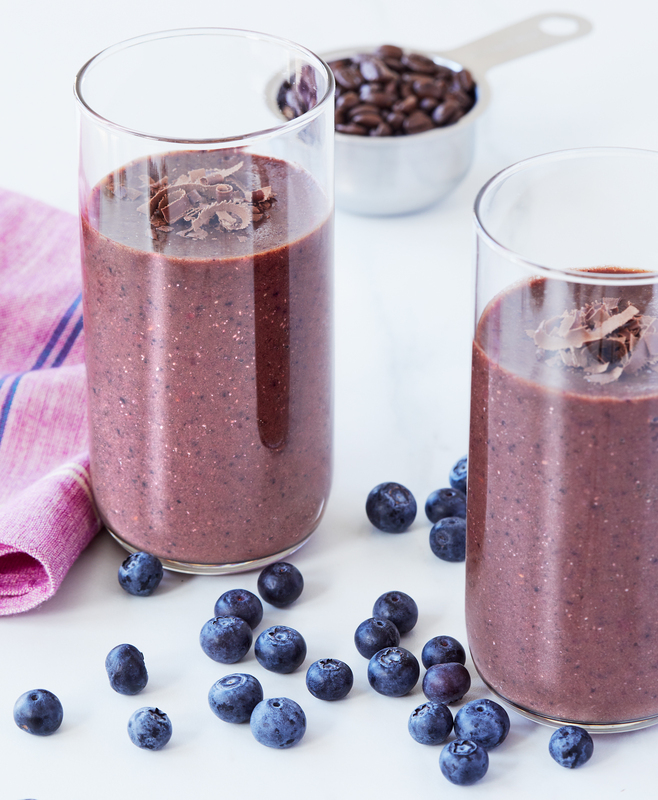 Which three brain-boosting ingredients do I use to create my delicious and refreshing Smart Smoothie? For the answer and to see how I make the brainy beverage, click here. Even my furry love, Gatsby, enjoys it!